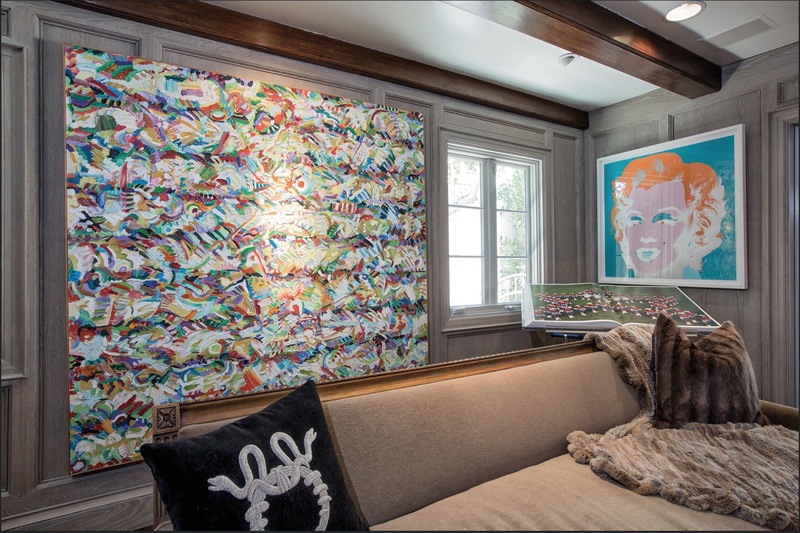 THE ART OF ENTERTAINING AT HOME Avid art collector, Kai Loebach takes on an artist’s role when he entertains at home in Hollywood Hills. 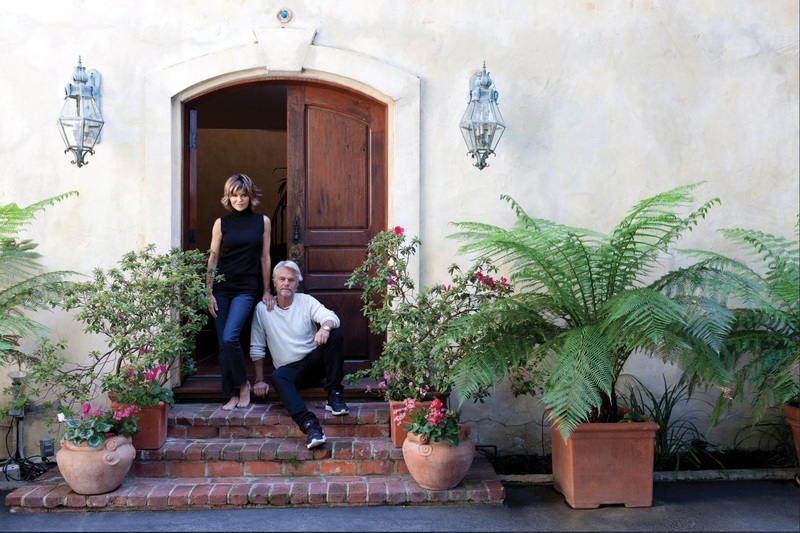 We spend the afternoon with actress Lisa Rinna and husband Harry Hamlin. 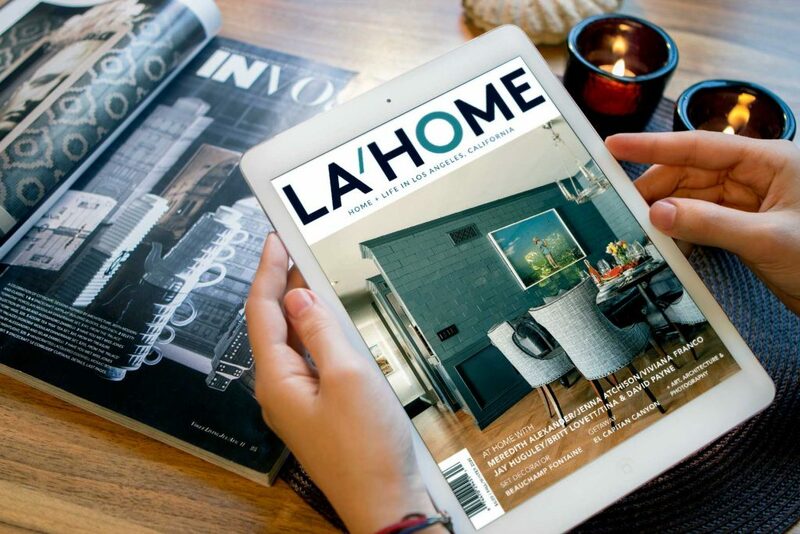 LA HOME is a biannual print and digital publication showcasing the diverse stories and homes of people living in Los Angeles, California. The magazine celebrates the work of leading designers, architects, property developers, photographers and artists, who collectively create one of the most culturally vibrant cities in the world. In the Spring/Summer 2019 issue, COMUNITYMADE, Shoes with a purpose in Downtown LA. In our MAKERS section, a showcase of artisans from in and around Los Angeles, curated by Lawson-Fenning co-founder, Glenn Lawson. Interior Designer, Katie Hodges, shares her design process on a recent 1930s Spanish Colonial project. THE WOLVES Co-owners, Daniel Salin, Al Almeida and Isaac Mejia, together with Bar Director, Kevin Lee, breathe new life into one of Hollywood’s oldest stomping grounds. ARTFUL SERENITY artist, Emilie Halpern’s Los Feliz home. TOPANGA STORIES Erin Castellino explores the appeal of Topanga through artists in the community. BOHEMIAN RHAPSODY Zen and Bunni Wyldeflower at their Topanga home. THE GOOD LIFE Extensively traveled Director and Photographer, Peter Kagan, finds a place in Topanga where his food store, Canyon Gourmet, nourishes the local community. Architect, Keith Fallen, renovated his Venice home. Former fashion model, Sibyl Buck and guitarist Chris Traynor. Through his furniture designs Matthew Morgan straddles the line between art and practicality. Herbalist, gardener, teacher and healer, Marysia Miernowska. Megan Geer, creates unique ceramics and stained glass. Plus, VENICE STORIES, Jaye Buchbinder finds a common interest in surfing among the creatives who live in Venice including, DJ, Paul T, Filmmaker, Karen Marina-Masumoto, photographer Jason Cordova. Also, THRIVE LA’s Perry Goldberg and Eli Lipmen and many more. Check out this Sunset Strip house. It’s ok to drool, we did. Home and life in Los Angeles. Take a peek inside Lisa Rinna and Harry Hamlin’s cozy French Provincial home. Thanksgiving dinner at the home of Teddy and Nika is like a culinary amusement park. 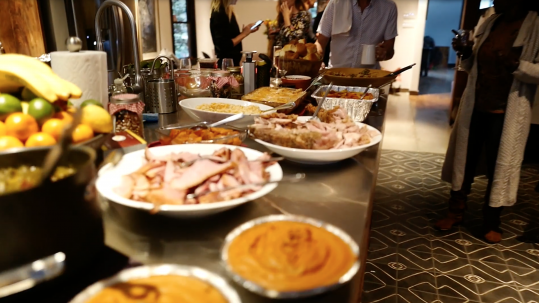 Our favorite filmmaker, Irwin Miller, highlights the cornucopia of friends, food and wine during this magical holiday feast. We spent the day with celebrity chef and art collector, Kai Loebach. 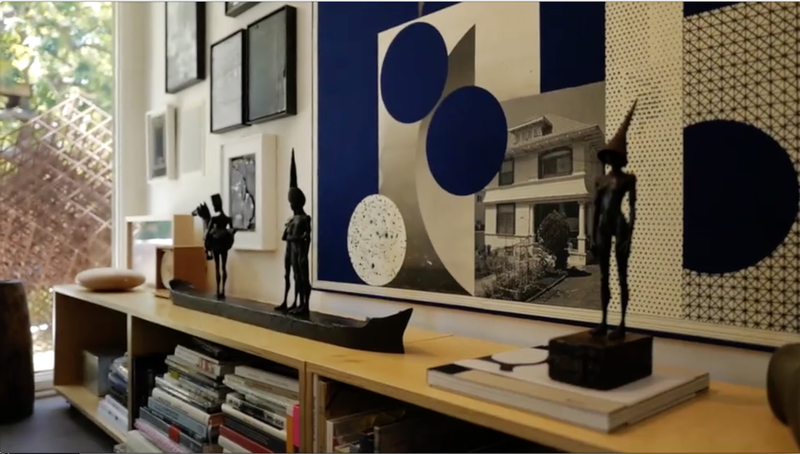 Watch as we preview his magnificent Hollywood Hills home and chat about his exceptional collection. Full article in summer 2018 issue. 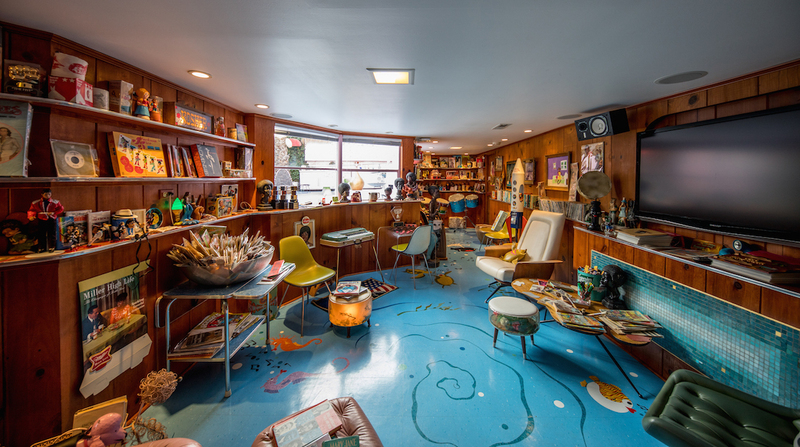 Laurel Canyon is a magical neighborhood steeped in film and music history. Quiet streets and excellent local schools make Laurel Canyon one of the most desirable neighborhoods in Los Angeles. Architect, artist and filmmaker, Irwin Miller and his family help their friends, Meeno and Ilse, raise the roof of their amazing Yurt at Skyfarm. Now in its sixth year, WestEdge offers the best in modern design, all in an environment designed to engage, entertain and inspire. The fair offers the opportunity to shop from premium home furnishings brands-many new to the West Coast and meet the designers behind thousands of inspiring products. Capturing the energy and vibrancy of Downtown Los Angeles through his lens, photographer, Bryan Alano shares the spectacular stories of the people of LA. 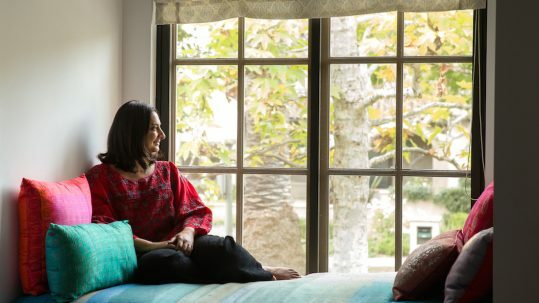 Go behind the scenes of our home tour and interview with Lucy Lean and her French composer husband, Didier Lean Rachou, as they look to their European influences to create a harmonious life in Los Angeles. Looking for an alternative to your urban commute? Reduce your carbon footprint by jumping on an electric skateboard. The guys over at Inboard Technology have developed the M1, possibly the most innovative electric skateboard on the market. Located in the prestigious Hollywood Hills on coveted St. Ives Drive, this stunning architectural masterpiece is the showcase ultimate view home. Designed by Michael Palumbo and developer Jay Belson. Inside the new issue, COMUNITYMADE Shoes with a purpose in Downtown LA. MAKERS A showcase of artisans from in and around Los Angeles, curated by Lawson-Fenning co-founder, Glenn Lawson. Interior Designer, Katie Hodges, shares her design process on a recent 1930s Spanish Colonial project. THE WOLVES Co-owners, Daniel Salin, Al Almeida and Isaac Mejia, together with Bar Director, Kevin Lee, breathe new life into one of Hollywood’s oldest stomping grounds. 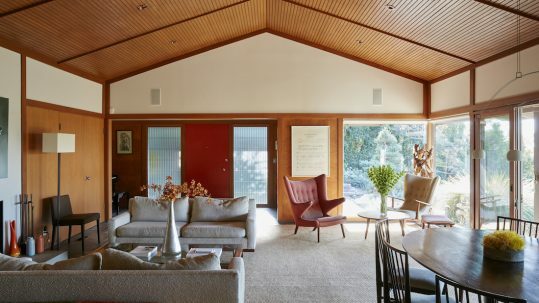 ARTFUL SERENITY artist, Emilie Halpern’s Los Feliz home. TOPANGA STORIES Erin Castellino explores the appeal of Topanga through artists in the community. BOHEMIAN RHAPSODY Zen and Bunni Wyldeflower at their Topanga home. THE GOOD LIFE Extensively traveled Director and Photographer, Peter Kagan, finds a place in Topanga where his food store, Canyon Gourmet, nourishes the local community. SENSE OF RE-PURPOSE Architect, Keith Fallen, renovated his Venice home. A NATURAL WAY Former fashion model, Sibyl Buck and guitarist Chris Traynor. ONLY LOVE IS REAL Through his furniture designs Matthew Morgan straddles the line between art and practicality. THE GREEN WITCH Herbalist, gardener, teacher and healer, Marysia Miernowska. DRAMATIC FLAIR Megan Geer, creates unique ceramics and stained glass. PLUS, VENICE STORIES, Jaye Buchbinder finds a common interest in surfing among the creatives who live in Venice including, DJ, Paul T, Filmmaker, Karen Marina-Masumoto, photographer Jason Cordova. PLUS, THRIVE LA’s Perry Goldberg and Eli Lipmen and many more. We spend the day with actress Lisa Edelstein & her artist husband Robert Russell. Get inspired throughout the year. 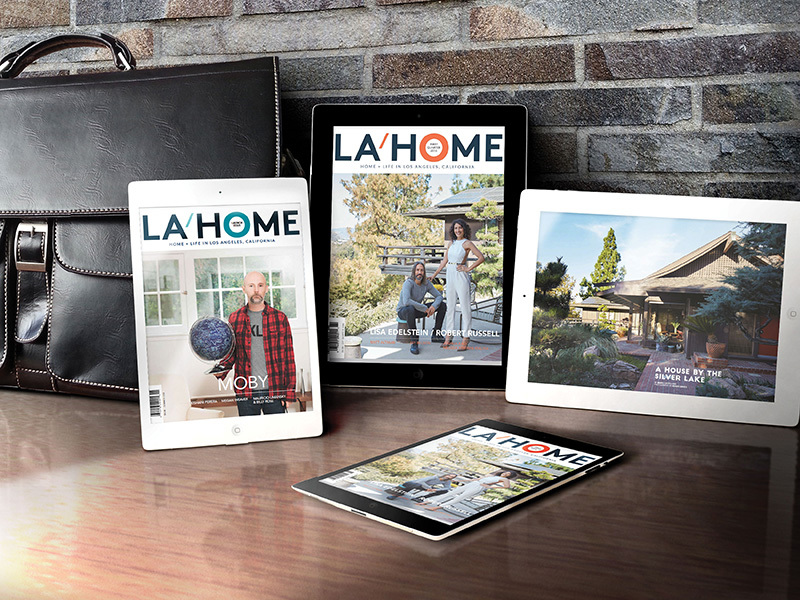 A 2 year subscription to LA HOME is just $30 and includes 4 issues of the beautiful 112-page print edition, as well as a digital copy, insider access, and special editions. Your support through a subscription helps us to continue to unearth homes with amazing stories. In turn, we are able to commission the talented writers and photographers whose work enhances your reading pleasure. A win for all, we think you will agree. Thank you! 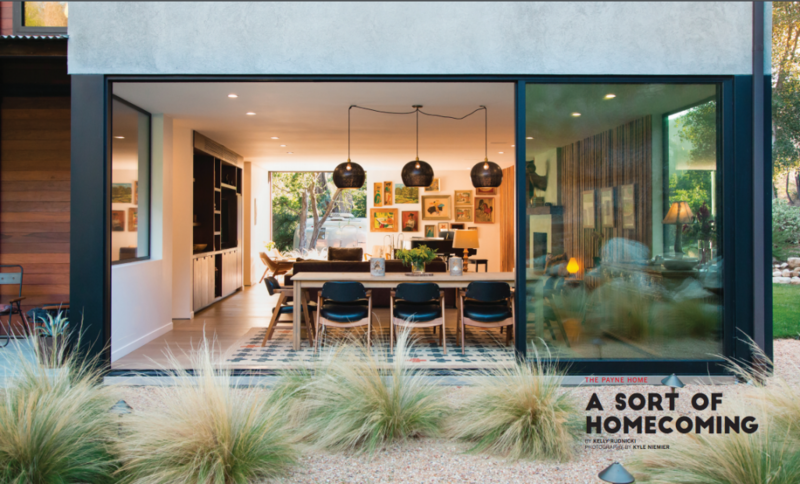 LA HOME celebrates the PEOPLE who create the THINGS and the SPACES we inhabit in our city of Los Angeles, California. The editors and staff at LA/HOME are committed to producing a magazine to the highest standards. Your donation ensures its continuity and helps us advocate the creativity of the talented photographers, designers, architects and artists in Los Angeles. Los Angeles is an artist’s playground, hosting generations of visionaries who inspire our community and the world around us. 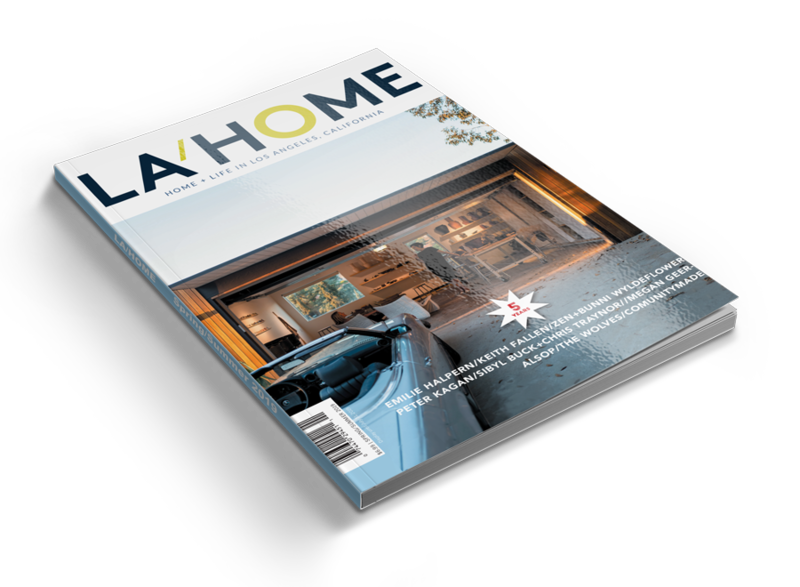 LA/HOME Magazine aims to capture the essence of our creative community and to provide a platform for emerging artisans, designers and architects to showcase their work. We’re thankful for your support and encouragement as we continue to explore and showcase the work and homes of Angelenos. Who’s Reading LA/HOME? Click here for our Media Kit. In print, online, or digital app, we’ve got you covered. We offer both traditional print ad space and digital ad placement and on our website. Contact us to find out more.